Is PEO the future for lightweight brakes? The automotive industry has put a great deal of effort into reducing vehicle weight in recent years. This is driven by the growing need to decrease fuel consumption and thus reduce CO2 emissions; lighter vehicles need less fuel to power them. In order to save vital kilograms, many manufacturers are turning to aluminium for its low weight and small cost. Aluminium is not without its problems however, especially when used in braking applications. Traditional cast iron brakes are considerably more resilient than aluminium ones. Numerous attempts have been made to increase wear resistance, but none have been found suitable for the mass market. That is, until now. 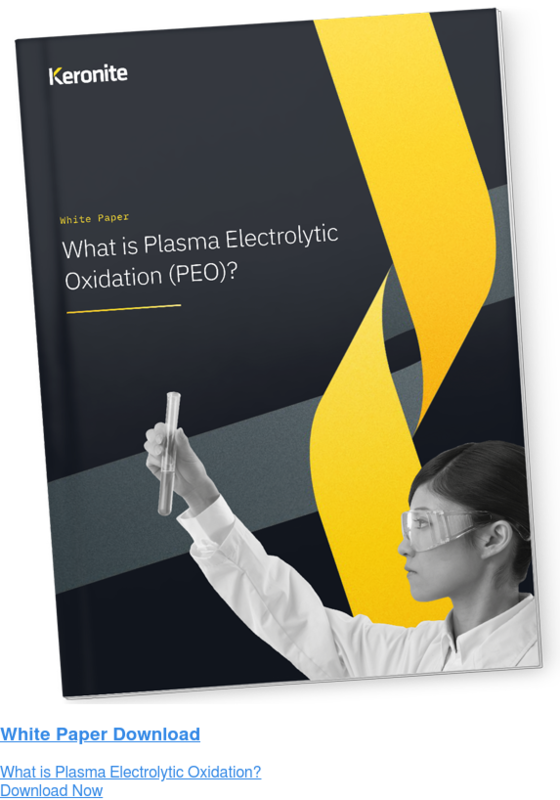 Keronite has developed a plasma electrolytic oxidation (PEO) coating specifically designed for use in car braking applications. It could be set to revolutionise brake technology with its high resistance to wear, heat and corrosion. Before we look at the Keronite coating in greater depth, it’s worth looking a little more carefully at the economic and environmental problems surrounding cast iron brakes. Mass produced disc brakes have seen little innovation since their widespread adoption started over 50 years ago. Whilst this basic system has served the automotive industry well, there are two fundamental difficulties with its reliance upon the use of cast iron. Authors differ in their estimates and reports of fuel savings attributable to weight savings in passenger cars but the general principle is agreed. One report claims that reducing the weight of a vehicle by just 15% may enhance fuel economy by up to 25%. Cast iron brakes discs contribute around 40kg per vehicle and are therefore an attractive proposition to consider for weight reduction. The detrimental effects on fuel efficiency are compounded by the fact that brakes are part of the ‘unsprung mass’ of a vehicle. This is weight that is not supported by suspension and has a greater impact on fuel consumption. Combining this with the negative effects of ‘rotational inertia’ means that more fuel can be saved by reducing the weight in the brakes than of anywhere else in the vehicle. Cast iron brakes are actually the second largest source of particulate emissions from a vehicle. 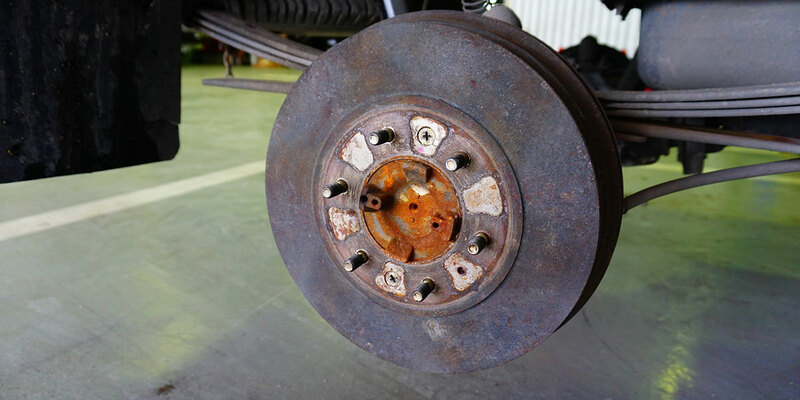 As brake wear occurs, particles are released into the atmosphere. In urban areas, around 55% of total non-exhaust PM10 (particulate matter smaller than 10 micrometers) emissions is from brake wear. With PM10 particles being closing associated with major health problems including respiratory and cardiovascular diseases, it’s obvious that something must be done about brake wear. Recently, additional concerns are being raised about a possible link between alzheimer’s disease and magnetised nanoparticles of iron oxide that can enter the brain through the bloodstream. High performance carbon fibre reinforced ceramic (CFRC) disc brakes have been available for a while but they’re extremely expensive and therefore only viable for high-end performance applications. Aluminium MMC (metal matrix composite) brake discs have been used in the past on smaller performance cars but they’re also very expensive to produce and are not suitable for heavy passenger vehicles. Attempts have been made to combine aluminium with sprayed or laminated ceramic coatings. The expansion rate of aluminium tends to be higher than that of ceramics however so cracking issues have prevented this from becoming a viable solution. How are Keronite brake discs different? Keronite have developed a unique plasma electrolytic oxidation process for forming a protective coating on the surface of aluminium components. This process gives the coating several key properties making it a viable and cost effective way to incorporate aluminium into brake systems. Keronite’s innovative coating has the following properties; high wear resistance, high corrosion resistance, relatively low stiffness, high thermal resistance, excellent adhesion and it is environmentally friendly. Keronite processes have already been used in the production of several other braking components. For example, Keronite has been used in the high-performance bike market since 2011. 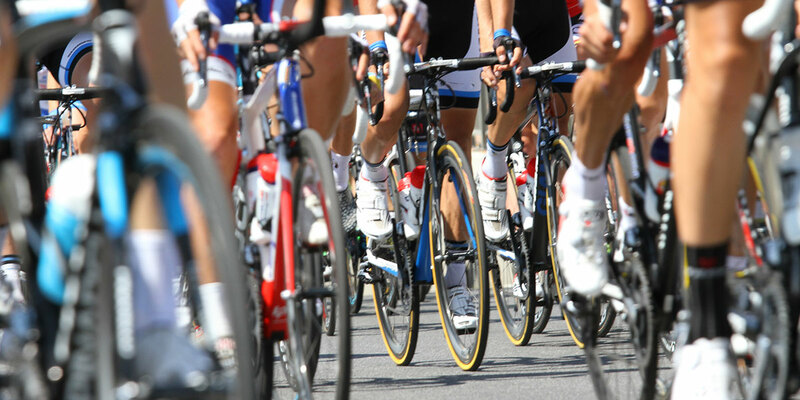 PEO coatings have been used to treat road wheels on professional racing bikes. Applying the Keronite advanced surface coating to aluminium bike rims provides significant weight-savings and has enabled superior performance. Keronite’s brake coatings are the result of extensive research and development carried out in collaboration with the University of Leeds in the UK and Tekniker in Spain. The technology is currently at TRL6 (technology readiness level) meaning that it has been clearly demonstrated as a viable solution. Keronite is currently working with leading OEMs and brake manufacturers to bring this solution to production. It’s clear that Keronite is set to revolutionise automotive brakes in the very near future by reducing vehicle fuel consumption, cutting dangerous PM10 emissions, improving drive handling (due to reduced rotational inertia) and increasing safety by shortening braking distances. If you’d like to know more about the use of Keronite processes in braking applications, please get in touch with us.